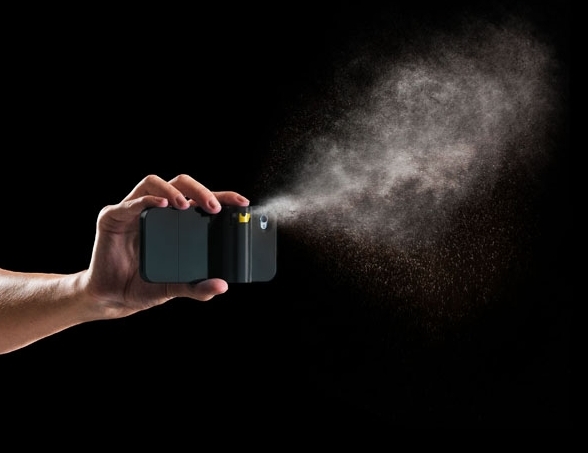 Spraytect is a groundbreaking personal protection device; A smartphone case with a detachable pepper spray cartridge. Combines convenience with security; Pepper & test cartridges included with every case; Refills available for purchase. 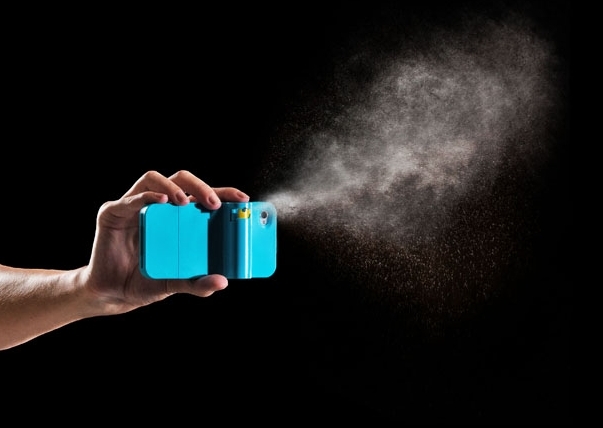 Use the test cartridge to practice and get a feel for the spray; Multiple safety mechanisms; Prevents accidental firing; Cases currently available for iPhone 4 & 4S in black, white, turquoise & pink.